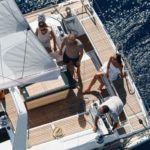 Hawaii Sailing Adventures offers luxury boat and yacht charters around Maui, Kaanapali, Kauai, Niihau, Lanai, Molokai, Honolulu, Waikiki, Oahu, Kaneohe Bay, The Big Island and the "unknown" islands of Hawaii. 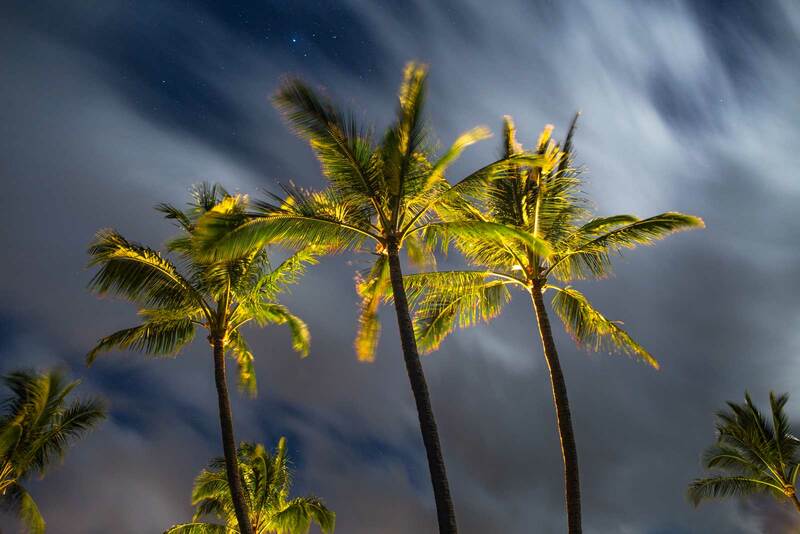 Visit Napali Coast, Kaanapali & Kohala Coast, whale watch, snorkel and more! 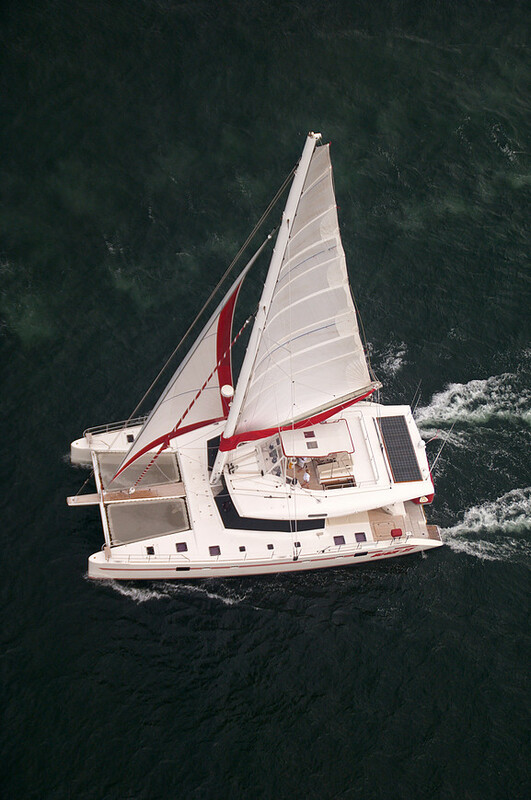 Fountaine Pajot 35, Lagoon 42, Bahia 46, (new to Fleet) Sunreef 62. Contact our team to talk further about boat charters and private sailboat & catamaran trips for your Hawaiian vacation! Accepting booking in these areas: Maui, Lanai, Kauai, Molokai, Oahu/Honolulu, Big Island. 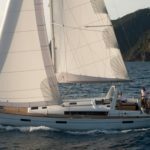 Beneteau 39, 42, 43, (new to fleet - Kauai) Beneteau Oceanis 41. Please visit our "Fleet" page to view a photo gallery of these beautiful, privately owned yachts available to you. 1/2 day, 1 day, sunset, dinner, multi day to multi week inter-island vacations. 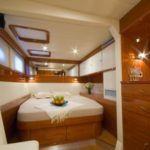 Please click on the "Fleet" page to check out our new Lanai Vacation Rental House or Kauai condo + Boat Package and our (New Addition) Stunning Sunreef 62 Luxury Catamaran ! Trade winds, magical, mystical Beauty, tropical island waters, best sailing experience in your lifetime. Share with your friends, family, incredibly, memorable adventure. Niihau, Kalalau Valley, lagoon, reefs and beaches, sea cliffs, waterfalls, snorkel, scuba, swim, sunbathe, kayak, paddle board, surf, wind surf, fish, and dine ashore. Stay in the harbor as a pleasant charming, quiet, relaxing home base with all the cooking and sleeping amenities a more creative environment than a hotel or house, explore on - island activities on a week or 2 sailing charter. Relax, work the sails, whale watch, extended inter-island trips, short sailing tours, sunset sail, dinner cruise. Feel what it is really like to offshore cruise in the most dramatically beautiful settings in the world. 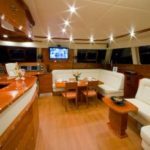 Our crewed sailing and luxury yacht charters and boat tour prices include skipper, food, fuel, gear, all other vessel costs Sail Blue Hawaii and much more. "Thank you so much! We loved the day and the memories will be cherished. We hope to do it again some day." Ask us about our Tropical, Romantic Wedding and Honeymoon packages. Let us arrange your Marriage Ceremony aboard your private Yacht ! Catamaran and Monohull sailboats to; Maui, Lahaina, Molokai, Lanai, Oahu, Honolulu, Kauai, Niihau, Big Island Hawaii.